Every time we sit down with a new client and ask our them what they’d like to have in their kitchen renovation, most of the time they’re quick to answer back with things like “A new kitchen” or “A brighter kitchen” or “I want a bigger kitchen”. While these questions all speak to the ultimate end goal, many homeowners don’t actually spend too much time thinking about all of the simple little details that can make a good kitchen great and a great kitchen amazing. As a Calgary-based General Contractor, we’ve been very fortunate to have spent a lot of time working with Arbor Valley Cabinet Gallery, who we consider to be one of the elite cabinet retailers in Western Canada. We’re proud to call them our preferred trade partner, not only due to the quality of their product, but due to their outstanding team and customer service. We love Arbor Valley because their products are 100% quality, and they’re always on the cutting edge when it comes to style, design, ease of use and (our favourite part) the pairing of smooth-operating technology with functional use in your home. 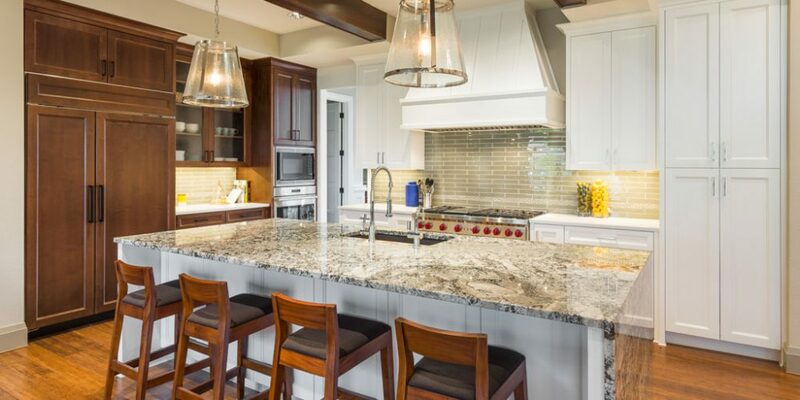 We’d like to invite you to take a look at 5 awesome must-haves for your dream kitchen, which can be easily implemented and installed with help from our team at C Brannon Construction, and Arbor Valley Cabinet Gallery. The average person might not get that excited about cabinet material, but for us it’s the building block of kitchen excellence! 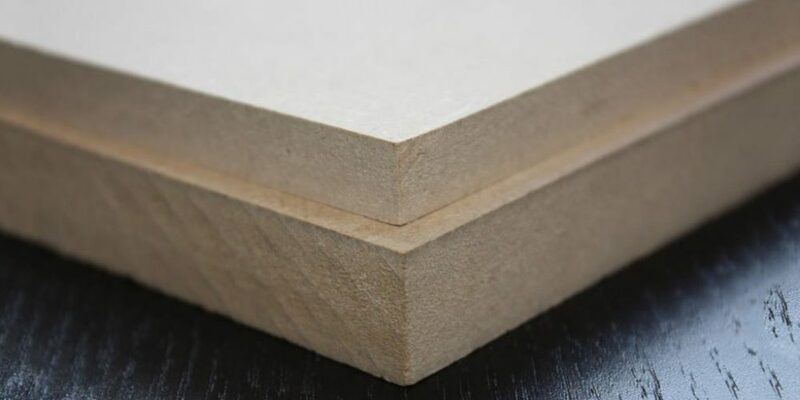 We LOVE working with the MR50 MDF material because it’s far less susceptible to cracking, bowing or warping than other cabinet material, and it’s very resistant to water, which means that if you have a major cooking mishap (and let’s face it, we’ve all been there), you don’t have to worry about damaging your cabinets. MR50 is so durable and easy to clean that it’s a building material of choice in hospitals and commercial kitchens, so if it’s getting put through an industrial-level workout in facilities all over North America, it can definitely stand up to your kitchen. It’s also produced right here in Canada! Arbor Valley Cabinet Gallery works almost entirely with MR50, which means your kitchen will not only look great, but will stand up to anything you and your family decide to throw at it. MR50 is resistant to fire, cracking and water. Almost everyone has a cabinet that’s hard for them to open. Whether it’s above the range, the refrigerator or tucked up somewhere in a hard to reach area (even harder to reach for our vertically-challenged friends), those Mt. Everests of the kitchen wind up creating wasted or under-utilized space that wind up being annoying, time consuming or in some cases, flat out dangerous to get in and out of. While we can’t help you to grow an extra 6 inches, or improve your reach, we do recommend the very cool new SERVO-DRIVE cabinet door technology from Arbor Valley. With a simple touch of your hand, the SERVO-DRIVE motor automatically opens up your upper cabinet doors in hard to reach places like above the fridge. No more jumping, stretching or reaching to swing that cabinet door open! The motion is smooth, easy opening and whisper quiet, allowing you complete access to any cabinet in your home. It’s also an advantage to anyone who may have, or be developing mobility issues. The SERVO-DRIVE technology can provide independence and comfort along with convenience. Never reach to open a cupboard again! No one likes to deal with garbage. In our kitchens, we either have some kind of clunky and smelly garbage can under our sink or taking up valuable space in the kitchen. Accessing the area under the sink becomes an exercise in holding your nose while also rummaging around and hoping you don’t knock the garbage over, or send the other contents flying while you remove the garbage. With Arbor Valley’s stainless steel garbage pullouts, all of those little annoyances are a thing of the past. We love it because it’s smooth, easy to operate, and turns your garbage area into an easy to use space. It tucks away the garbage that may be outside your cabinets, or in a small hard-to-reach place like below the sink. The stainless steel build material is also easy to clean and very durable. So you’ve moved your garbage out from under the sink and into its own cabinet area, the next step we’d take is installing a base sink cabinet pullout. We love this feature because it not only slides out smoothly, but it allows you to access everything under your sink without having to bend over or get down on your knees, saving you time, energy and frustration. Say goodbye to your cleaning products or containers falling over every time you need to get something out of that space. And if you pair this feature with the towel drying rack, it means you have a place to hang your tea towels that are out of site, making your kitchen that much neater and streamlined. Never get on your knees in the kitchen again. We love this feature because we also love to use quality knives in the kitchen. Maybe you have Japanese steel knives, or you just hate using a dull knife (we all do), this feature keeps your knives from banging into one another in a drawer, and also keeps them out of a wooden block that has a tendency to make a knife lose its edge. When paired with the utensil cup, it takes your cooking tools off of the countertop, your out of the cutlery drawer and into its own easy to access space. Once again, this nice component from Arbor Valley eliminates kitchen clutter and makes more countertop space for you to create another delicious meal. Stay sharp & eliminate clutter! Any or all of these very cool and modern features can be installed into your dream kitchen. Do you want to learn more? Book your free consult with our team today, and let C Brannon Construction show you all of the amazing things we can do. Alongside our friends at Arbor Valley Cabinet Gallery, we can give you the ultimate kitchen that will keep you cooking and creating for decades to come. Wonder what it takes to get started on a kitchen remodel? Check out our blog for the REAL costs behind a kitchen renovation. Contact us today or call us at 403-771-8080 to get started.